I realize I have finished quite a few books the past couple of days. That has made quite a few blog posts on book reviews. I have read a few ebooks that I have not reviewed, so this is not even everything! I guess you could say I’ve missed reading as much as I used to and am ready to pick it back up for now. So, this book I have actually been reading for quite a while. I started it a while ago and just set it aside and never picked it back up until a couple of weeks ago. And I must admit that I did not read every single word. Some if the book I skimmed through, because just reading that information is like reading instructions to put furniture together. Not boring, just very detailed with instructions that my brain can’t visualize. 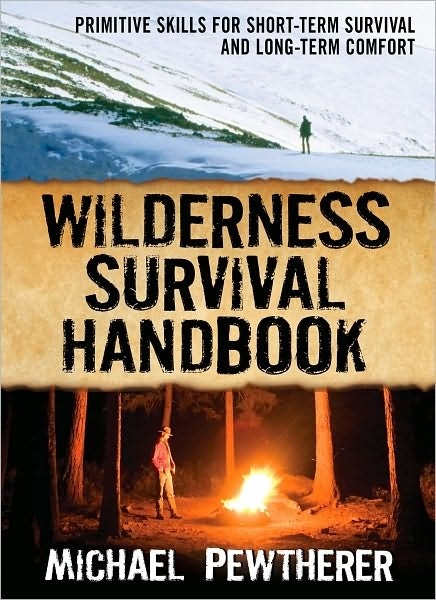 When, and/or, the family and I have to “bug out” as my husband says, this will be one book that we will include in a backpack that we carry, along with a Bible and a book on plants that we can eat in our area. The book is set up in two sections. The first section for a short stay in the wilderness and the second section for a long term stay in the wilderness. My suggestion is to read both, as there are valuable information in both sections that can be used in either situation. From shelters, to foods to harvest, to hunting, to skinning, to tool making, to making weapons, this book has it all and much more! I really recommend this book for everyone to have at least one copy of. You never know if you will need these skills. If you like to read books by an author who is going to be honest and tell you exactly how it is, along with some southern-Baton-Rouge Willisms, you’ll want to read this book. Will Hayden, TV star of Sons of Guns and owner of Red Jacket Firearms, is one of those guys that you either love, or you hate. Now me, I find his honesty and realness refreshing and wish more people were like that, so i am one who likes him. Since Will has a tendency to be true to himself and he doesn’t hide how he really is, there is cussing in this book. If this is something that bothers you, then maybe this isn’t for you. But if you can get over it, or just not worry about it, read on. Chapter six is a great quick history lesson on the history of firearms and the important people behind some of them. This will definitely be a chapter I use for homeschool when the kids start a unit on firearms. 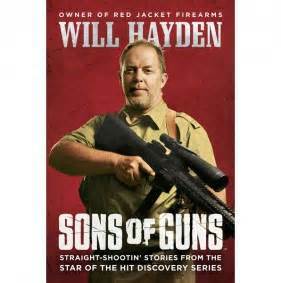 My son likes to watch Sons of Guns anyhow on television, so reading Will Hayden’s book will be a treat! If you like the honesty and realness of Will, along with some southern-Baton-Rouge Willisms, you’ll enjoy reading the chapter about Stephanie. This girl is down-to-Earth and nothing is fake about her! The fact that they are Christians and proud to say it, makes me want to hug them all! Don’t waste any time getting this book to read. It’s has been such a pleasure to read and I truly devoured it as fast as I could! A book hasn’t had that effect on me in a while. Took me back! This book…wow…this book was just awesome. Can I be that informal for a second. It was awe-some. 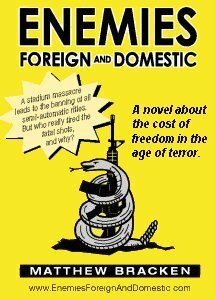 This novel has edge of your seat excitement, gripping storyline, characters that are real and events that happen and seem to threaten us as Americans now. Matthew Bracken is an excellent author. I was caught up in the lives of people so much that at times I had to tell myself to relax! My muscles would be so tense that you would have thought I was the one in the story that it was actually happening to! The conspiracies are bouncing off the walls in this book! There is a second and third part to this book. I will definitely be reading them. I can’t wait to see what will be happening! I have just read this book for the second time today, and probably not my last. My plans this morning when I started it was to read one chapter each morning until I was done. With 13 chapters, it would take me almost 2 weeks. But I couldn’t put it down today, so I finished it. This is a very important book for every Christian to read. It’s hard to believe that there are Christians out there who don’t believe that they are fighting the spiritual world every day, but apparently there are. Fellow Christians: We are fighting against the principalities of darkness constantly. Reading this book will help you to recognize when that is happening. 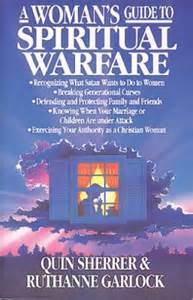 The authors also include prayers throughout the book to show examples of prayers and the way that you can learn to pray to protect your household and yourself. Maybe even more! “In the natural world, we would have no difficulty understanding how to apply disinfectant to an infection. We would take the disinfectant and sprinkle or pour it upon the infection, and the result would be that all germs and living organisms present in that infection would die. To pray for the Lord to protect our house and property before we leave. When I feel fear and panic during the windstorms, I will pray for God’s protection upon our house and to stop all of the devil’s destruction. To recognize and notice traits of a bad spirit taking over and pray against it. To pray for my surrounding neighborhood, cities, states, and even nations across the world. When I feel threatened, call out in the name of Jesus to take control and banish the demons (Psalm 44: 4-7; Luke 10:17-19; Revelations 12:11; Luke 4:4, 8, 12; Matthew 21:19). That I have the power to pray away the devil and his demons from my family and husband. To pray for my husband when he seems to be fighting depression, anger, anxieties and panic attacks. That when I pray something in Jesus’ name and by His Blood, they are binding and powerful prayers. I finished this book this morning, and it would be the second time that I’ve read it. Some books, you just keep, put on the shelf, and pull out again someday as a great reminder. 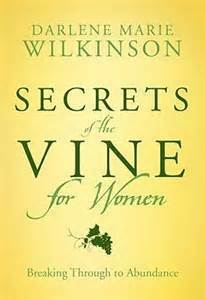 Secrets of the Vine for Women is a truly inspirational book. If you have any doubts of your path in life, or the love of God for you, this book is a must read! 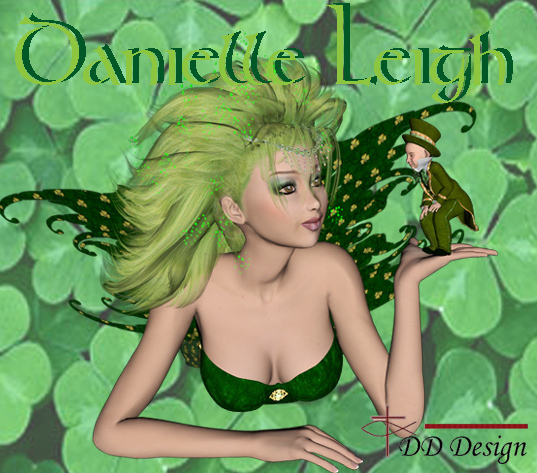 Darlene masterfully weaves a story of a vinedresser in Italy, and his daughter. She portrays the father’s love for his vineyard and how he carefully and lovingly takes care of each single branch and vine. I’m sure you can see where I’m going with this. How much like the vinedresser is our Heavenly Father? As you read this book and follow the storyline, you will be brought to a wonderful realization that YOU are the vine, and GOD is our vinedresser. If you are overwhelmed or feel daunted by a whole bunch of reading, please consider this book. It is written very simply, so you can understand exactly what Mrs. Wilkinson wants to get through to you. She writes in such a caring way, that you can’t help but be swept up in God’s loving arms just by reading her words. The book only has six chapters, which I read one day at a time. It was less than a week to finish this book and it gave me days to pause and reflect on what I had read. I highly recommend this book to all women. The copy that I have also includes a study guide in the back of the book to go along with each chapter if you would like a little more in -depth study. A new friend of mine found a wild duck egg, from a Mallard couple that had abandoned the egg. We waited to see if they returned the next evening, but they did not. So she carefully brought the egg to our little farm to try and incubate it. We have just a small still air incubator. We’re no where near big time. But people have incubated eggs out of these before, so we’re always hopeful. Of course, we didn’t want the duckling, if it hatches, to be alone, so we chose one of our duck eggs to try and hatch with it. This duckling could turn out to be any mixture between a Khaki Campbell female with a Khaki Campbell male, Muscovy male or Rouen male. So it will be an interesting little guy. I got the incubator all ready and stabilized to stick the eggs in it and we put them in this morning. Now if I’m correct with the info I am seeing, I will wait to turn the eggs until tomorrow. Then we’ll turn them about 4 times a day after that until they hatch. 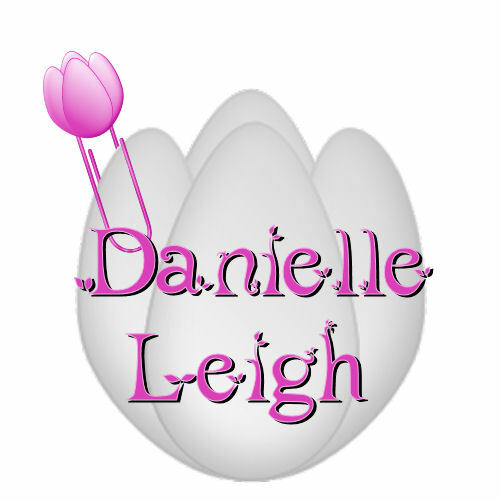 I’ve researched that a duck egg takes about 28 days to hatch. But I’ll try to candle them in about a week. I’ll try and have more info on that later! Isn’t Spring great?! God works his miracles anew each time Spring comes and it’s amazing! Today was a day spent driving all over and entering store after store after store. Mostly my goal was to get my laptop fixed. But it took several trips to get it sent off. So today, once again, school was not on the schedule. But that doesn’t mean no one hasn’t learned anything! Bubba took it upon himself to build a pair of stilts to use. Oh the creativity of that child! And he wants to grow up and be a carpenter, with his own business. I LOVE the dreams and direction that he has. Stinky has had her nose stuck in a book for most of the day. Love to see that! Now the kids are playing outside, swinging on a rope and getting baseballs stuck on the roof. Boy, won’t Dad be glad to hear that he has yet another baseball to rescue. Science abounds outside, especially on a back yard farm. After all, it’s a live documentary watching the chickens and ducks around here. Life lessons are to be learned everywhere!